Last week, Liz took Andria and Myself out to see another new property called Red Kite Apartment. 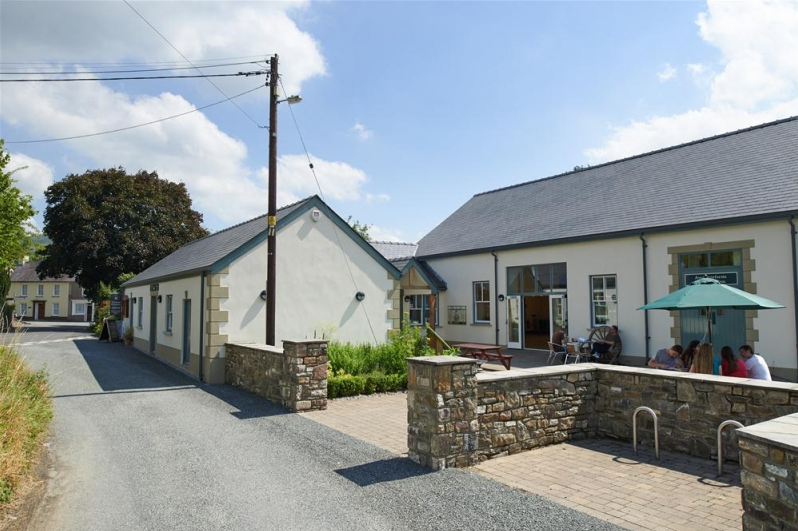 It is a 2 double bed spacious apartment on the 1st floor of the Red Kite Pub near Myddfai (Muthd-f-eye) where you can find the red kite feeding centre only 100 yards away. You can see the kites being fed from the living room widow. Liz is the absolute best person to go out and about with, as she knows everyone and nearly every part of the National Park. She has over 30 years experience in Holiday Cottages and is an amazing person for networking with a natural sense for customer service. Driving with Liz is like having your own personal tour guide and storyteller rolled into one. 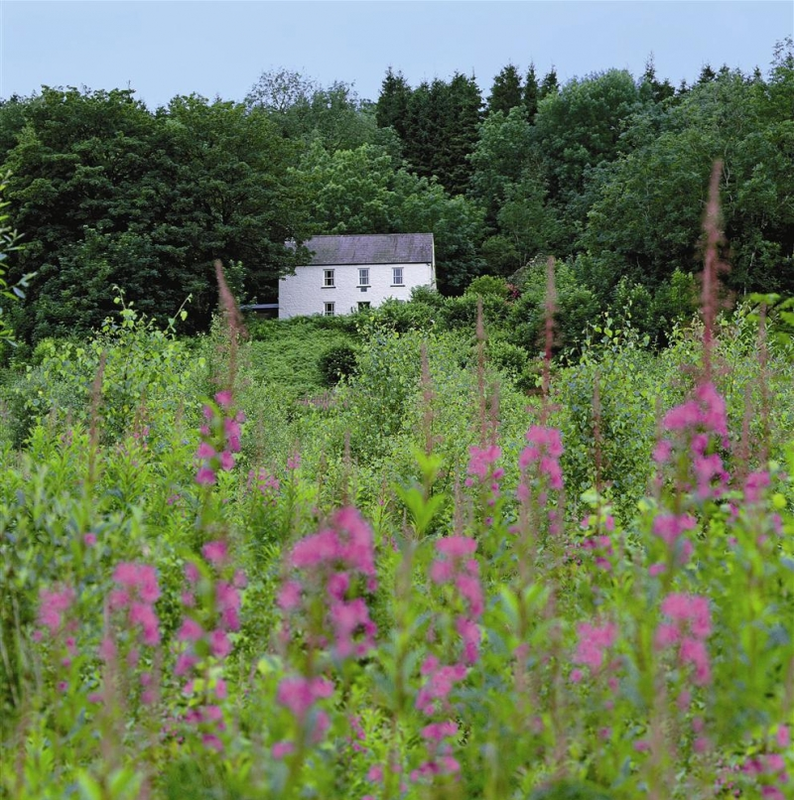 The property we were heading to is located next door to the red kite-feeding center and is equidistant from Llandovery and Llangadog and in the hills above the village of Myddfai. As we got closer to the area, which takes in stunning views of the west of the National Park we saw Red Kites a plenty. It was amazing. I have never seen Red Kites that close before and I have to say, they are HUGE. I had not realized their size before as I usually see them as tiny specs above a field or mountain circling on the thermals. After meeting the owners and making a plan to come back in the coming weeks for photographs, Liz Jess and I headed back to Brecon via Myddfai where we stopped off at the Visitors Centre for a bite to eat. It is a great place to stop off; I have been before when I assisted Michael, one of our other photographers when he shoot Old Church School in the summer with the sun beating down outside. This time it was a little colder…and cloudier, but the staff are really friendly and I managed to try one of their freshly made vanilla butter cookies. Very Delicious! Next Liz was passing the turning to one of our properties that neither Andria nor myself have been to before, so we took another detour to Esgair Berfedd. What a place! 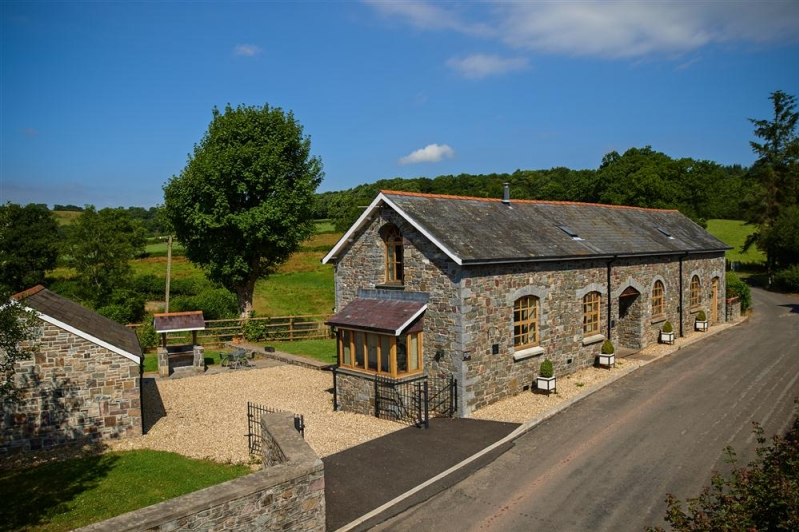 If you are ever looking for a remote holiday cottage I would suggest this property. It is nestled on a hill over looking a large pine forest with tress all around and views over the valley in front. Another cottage to add on the exciting places to shoot; so atmospheric and stunning.I could imagine building forts in the “jungle” or an elaborate game of hide and seek here when I was younger, a great place for families wanting to get into the wild.